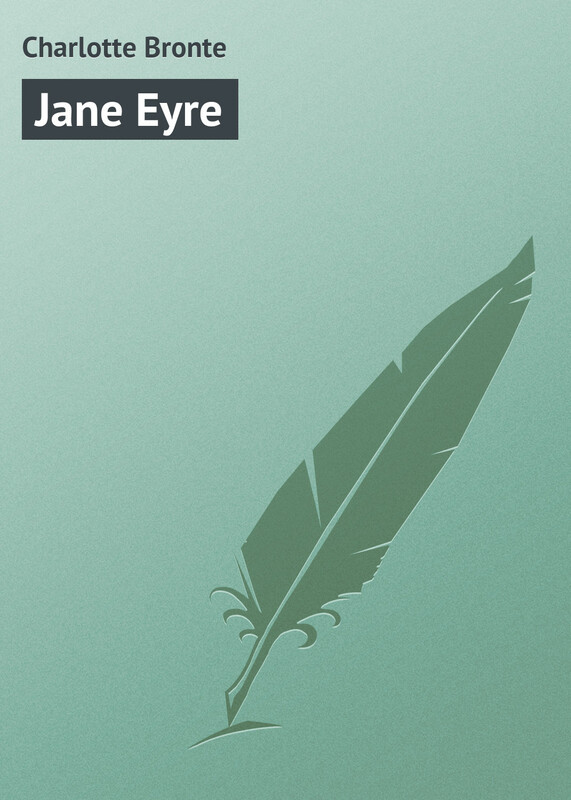 Jane Eyre was an immediate bestseller, and most critics liked it. 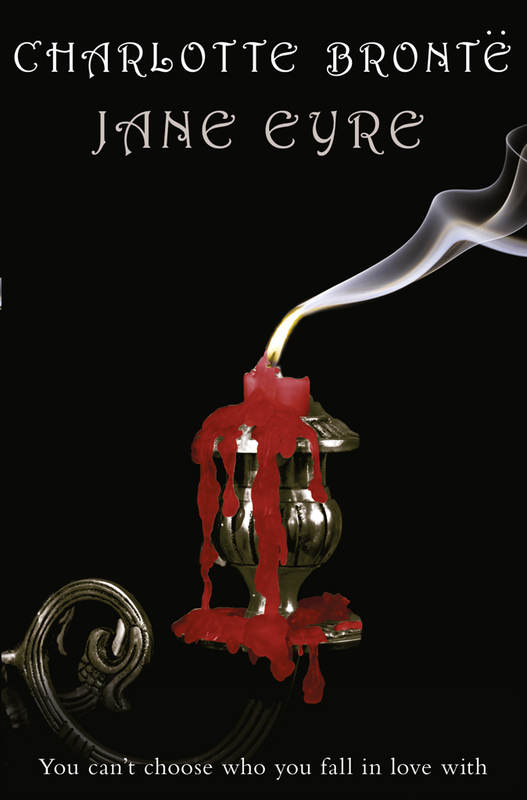 One reviewer wrote: ‘It is one of the most powerful domestic romances which have been published for many years.’ Jane Eyre is an orphan, and all alone in the world. But she is no ordinary young woman; despite her lonely and unhappy childhood, she is determined to succeed at a time when women had little freedom. When she meets the enigmatic Mr Rochester, however, her independent spirit is put to the test. Will Jane ever find the happiness she desires so much?